Why would a burglar break into an art gallery and steal an historic fountain pen [known as the Mandarin Yellow] worth $2,200, but leave behind hundreds of other artifacts and works of art worth tens of thousands of dollars each? And why would someone else later commit murder to protect the burglar’s secret? 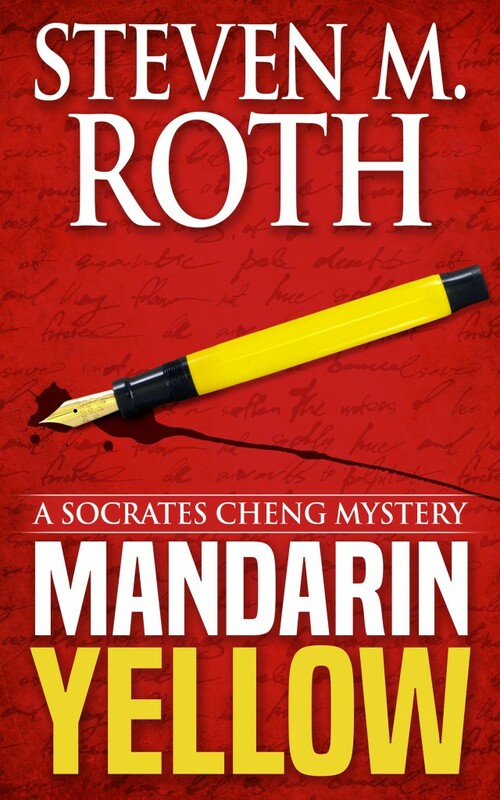 These are some of the questions that Socrates Cheng, an American of Chinese and Greek descent, must face as he is reluctantly dragged into the investigation of the burglary by his girlfriend’s father, the notorious head of a Washington, DC, Chinatown criminal Triad.